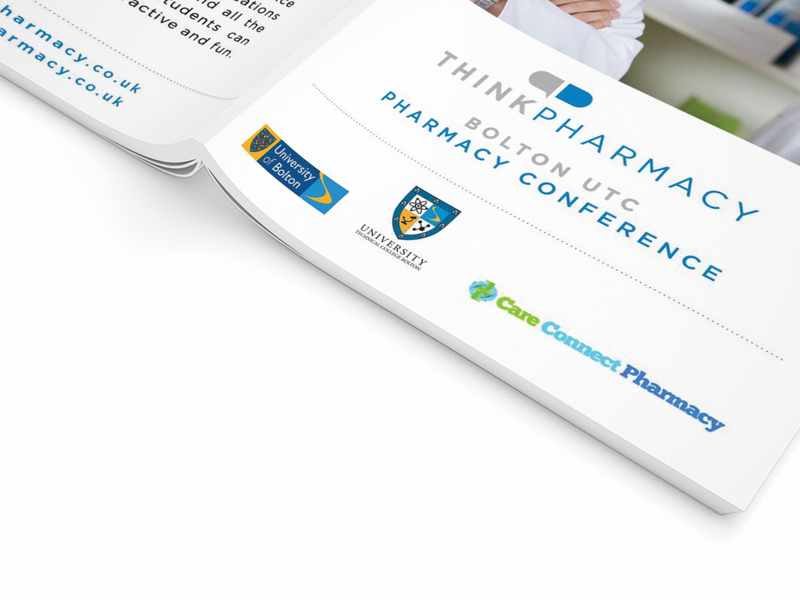 National pharmaceutical brand Think Pharmacy asked us to create some A4 folded leaflets for their business. 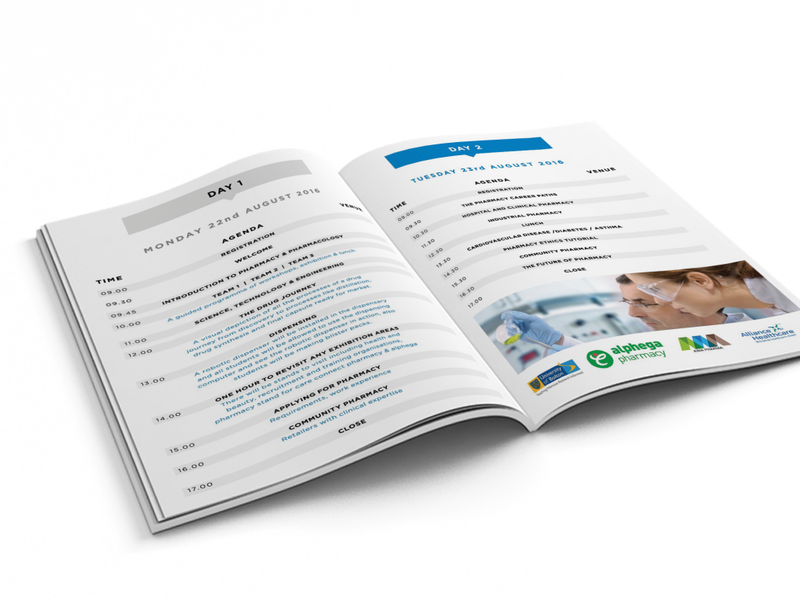 These leaflets were distributed across the UK and informed a large customer base. 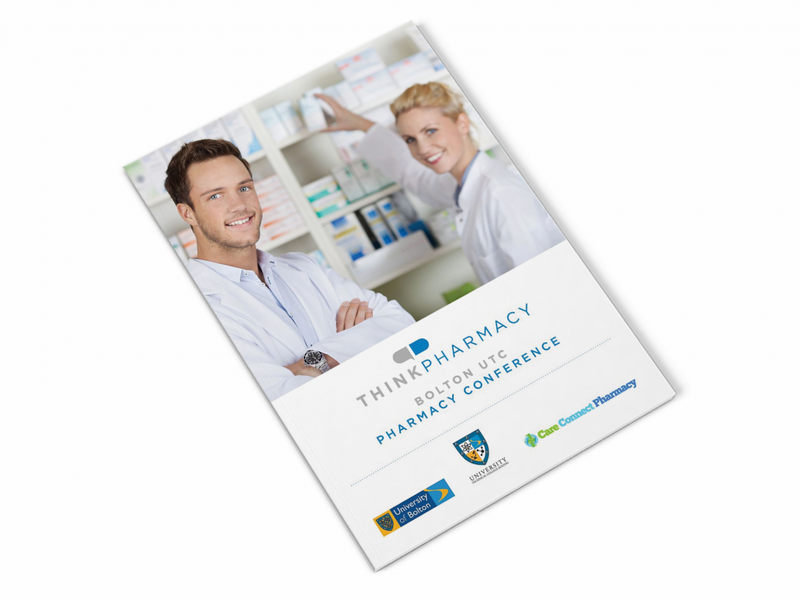 Designed and printed in-house, Think Pharmacy were happy with the end results.